Cisco GLC LH SMD is an SFP transceiver designed to connect Gigabit Ethernet ports to optical fiber networks. This transceiver works on input wavelength of 1310nm and delivers data transmission rate of 1000Mbps. The data communication networks spreading over long distances get a modular connectivity solution in the form of this transceiver which can transmit data to the distance of 10km. The Cisco GLC LH SMD transceiver has compatibility with both the multimode and single mode types of fibers. This is typical of this transceiver as no other transceiver possesses this quality. To switch between the single mode and multimode connections, all you need to do is use a mode conditioning patch cable. 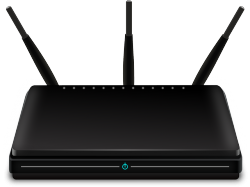 Thus, this transceiver can be of great use when both short range and long range connectivity solution is sought after for the network. If any of the functional parameters such as laser bias current, average optical power, transceiver temperature, transceiver supply voltage, average optical power transmitted and received, and optical modulation amplitude show abnormal readings, it indicates overuse or non-compliance. DOM function providing this information in advance helps take timely preventive measures. When any transceiver shows functional shortcomings such as errors and breakdowns on a regular basis, it is indication of need to change. DOM function tells all about the transmitter performance in advance and helps take timely corrective measures with regards to transmission failure. Thus, fiber optic links that are exposed to high wear and tear can be maintained before the occurrence of complete breakdown. Cisco GLC LH SMD is compliant with MSA protocol. IEEE 802.3 1000BASE-LX/LH industry standard is followed for designing and manufacturing this transceiver. All those connectivity devices and equipment, and even the transceivers that follow this standard are compatible with Cisco GLC LH SMD. Thus, another Cisco transceiver Cisco-GLC-LH-SM can be used interchangeably with this module. However, the absence of DOM function differentiates the two and accordingly, these are different in price too. This high performance, best quality transceiver offers flexibility of working even in adverse conditions. 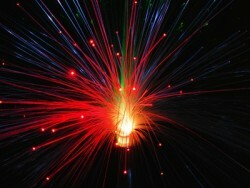 The optical fiber networks are not deployed in lab environments and ideal conditions. These are supposed to work in extreme heat, cold, humidity and other kinds of unfavorable situations. Thus, this transceiver is designed to withstand temperature range of 0 to 70 degree Celsius. Cisco GLC-LH-SMD optical module is made compatible with various optical applications based on popular protocols such Gigabit Ethernet, Fiber Channel, SDH/SONET/ATM and others. Since a majority of networking solutions brands is following these protocols, the Cisco GLC-LH-SMD transceiver can be suitably used with wide range of applications and devices produced by all popular, industry approved brands. 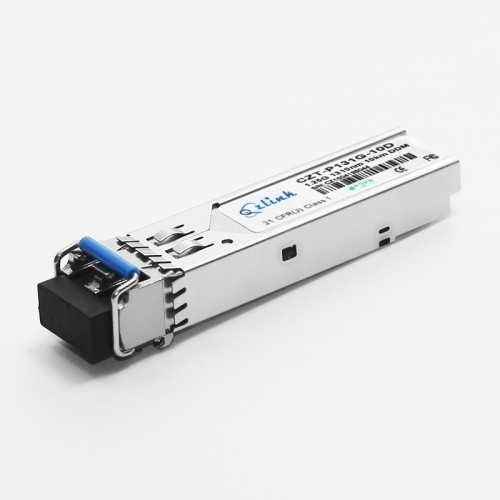 Here is the list of most popularly used switches that are compatible with Cisco GLC LH SMD: 2960S-F48TS-L, Cisco WS-C3750X-48PC, WS-X4624-SFP-E Cisco 6500, N9K-C92160YC-X Cisco 3900, WS-C2960X-48LPD-L, WS-C3560E-48PD, WS-C3650-48FS, Cisco WS-C4500X-40X-ES, C6800-32P10G(-XL) Cisco Nexus, SPA-2X1GE-V2 Cisco ASR 9000, WS-C2960XR-48TD-I, WS-C3650-48TQ, IE-2000-16PTC-G-E Cisco 4500, WS-X4448-GB-SFP Cisco 6500. To wrap up, Cisco GLC LH SMD has all that a networking specialist requires to attain seamless expansion and enrichment of the optical fiber networks. Plug and play feature of this transceiver makes it possible to upgrade the network without interrupting the system function. Thus, flexibility, durability, innovation and versatility are some of the core benefits that make Cisco GLC LH SMD a popular choice.